Your team is ready for a teamfight. You have all your summoner spells and just finished your Luden’s Echo, so you feel really strong. Your top laner has TP, and your bot laners are both full health. Suddenly you notice the enemy team gathering around Dragon. The Infernal Dragon spews his fire over the enemies, chunking down their health bars. With a flurry of pings, your team begins to flank the enemy team on all sides. 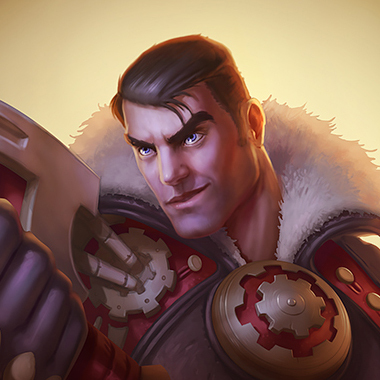 Your top laner jumps into the fight, managing to distract the majority of the enemy team. Your jungler jumps into the Dragon pit and manages to Smite it right before it loses its last point of health. Your team cheers as you manage to clear all 4 of the enemy team players without losing a single player of your own. Suddenly you see a dagger land next to you. 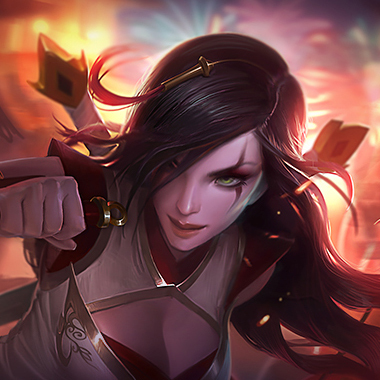 “Oh, F-“ is all you say before suddenly Katarina Flashes in and manages to finish off every last member of your team. “Enemy Pentakill!” says the Announcer cheerfully. 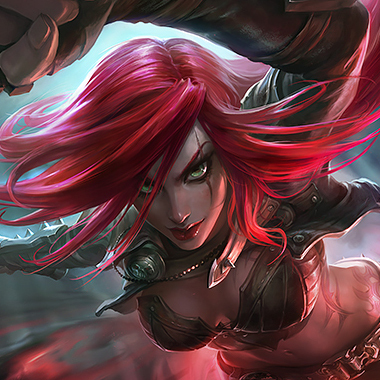 With the recent Assassin update, Katarina has been highly modified, from a brainless keyboard mashing teamfight janitor to a high-skill, carefully planning assassin, always looking for the right moment to jump in and start performing combos. Because she’s relatively new, most players don’t understand her weaknesses. In this guide, I’ll help you turn this Sinister Blade into a kitchen knife. 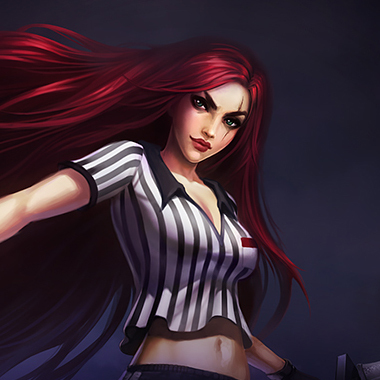 Whenever an enemy champion dies within 3 seconds of Katarina damaging them, her cooldowns are reduced by 15 seconds. Also, whenever Katarina catches a Dagger or picks one up, she spins around, dealing damage to all enemies around and greatly reducing the cooldown of Shunpo. 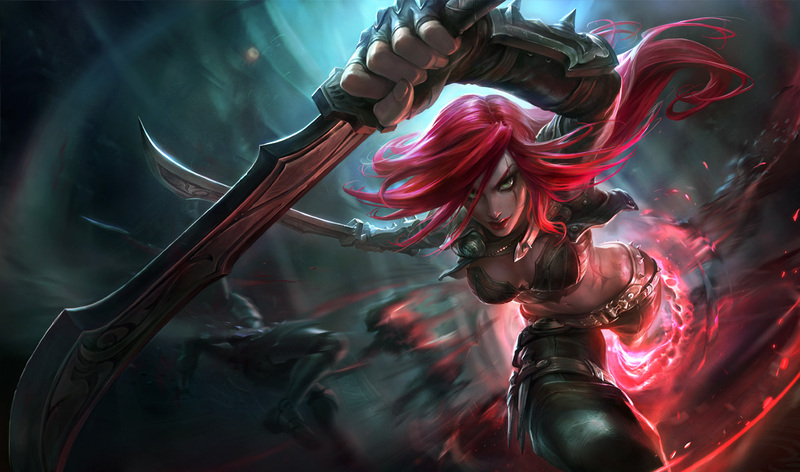 Katarina throws a Dagger which bounces among a few enemies, dealing damage then lands on the ground. 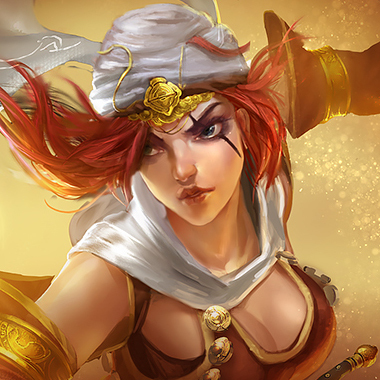 Katarina tosses a Dagger into the air at her current location and gains bonus movement speed. Katarina blinks to the target unit or Dagger. If the target is an enemy, Katarina deals magic damage. Katarina spins in place, dealing magic damage and applying Grievous Wounds to up to 3 nearby enemy champions for 3 seconds. 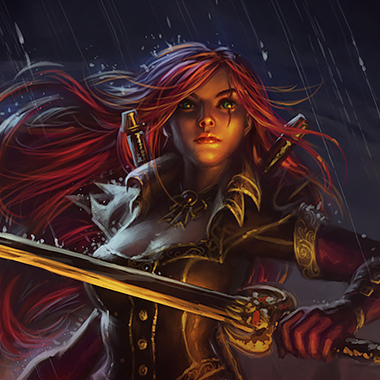 Katarina is based entirely around her daggers. If you stand away from them when they land on the ground, you can avoid most of her damage. Katarina can throw her W into the air, but when it falls on her, she’ll trigger her passive. If you see a Dagger launching into the air above her, move away. Katarina has a lot of reset potential with her passive. If your whole team is low on health, run away. Katarina’s ultimate is a channel. Save your stuns for when she uses that, as it can decimate your team. 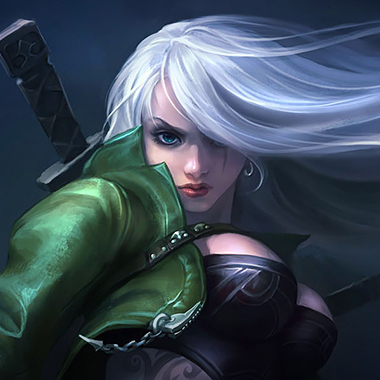 If the enemy Katarina is really good, she can dodge your abilities by Shunpoing to a Dagger. Fake her out by shooting your ability at her Dagger, so when she reacts, she’ll jump straight into your CC. Your CC can stun Katarina while she’s ulting. Save your stun for her ult. 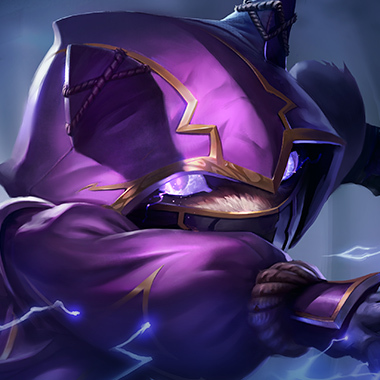 During laning phase, buy double Doran’s Blades and harass her with your auto attacks. 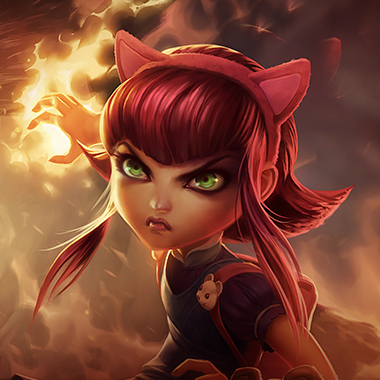 You can push up because she doesn’t have any CC, so by saving your E only for the case of emergency, you can just outrun her jungler. During teamfights she’ll try to wait for a good opportunity, but you’ll be initiating, so her team will be dead from your ult by the time she sees a good time to clean up. Build Abyssal Scepter first. You have a really strong amount of burst during the early game. Rush level 2 and try to all in her. Remember to save your E to interrupt her ult. Build Hexdrinker first. Your stun and high burst are horrible for Katarina to play against. In addition, you can block a good portion of her burst with your E, if you time it correctly. Build whatever you want, but make sure that she doesn’t roam without you knowing about it. Katarina does a high amount of AOE magic damage, so items like Locket are good against her if you can get them on your support. If the rest of her team deals physical damage, you can buy a Zhonyas, because you can activate it during her ult and simply avoid a good deal of her damage.